FFYS is all about you. Your church, your school group, your scout troop. Planning a trip to Disney? Let us help you save money by booking your group at our special group rates for the theme parks and area hotels. We have over 28 years of experience in the Central Florida travel market and are one of the most respected discount travel providers in the area. Imagine being able to visit Universal Studios for 20-30% off! And of all the theme parks in Orlando, work with us to bring your educational trip to SeaWorld. SeaWorld Orlando offers the best of education and fun rolled into 1 exciting trip. View sharks, dolphins, whales, turtles and other marine wildlife. Learn their living habits and requirements. Conservation methods and habitat preservation are some of the many areas that are covered on the educational side. But it's fun also. Roller coasters and thrill rides. Dolphin swims. Great food. Our mission is to become Florida's premiere Youth Fundraising and Field Trip Discount provider. We have over 28 years experience in the education and service industry sector and, being located in the heart of Central Florida, have the ideal location to fulfill all requests in a timely and professional manner. We can also help you save on transportation with Avis Rental Car Coupons. Click above to check out these new Orlando Attractions, ICON Orlando, Madame Tussaud's Orlando and Sea Life Orlando! Disney's Grad Nite is a great experience for your school group. Be sure to check out groups rates available right here on FFYS. 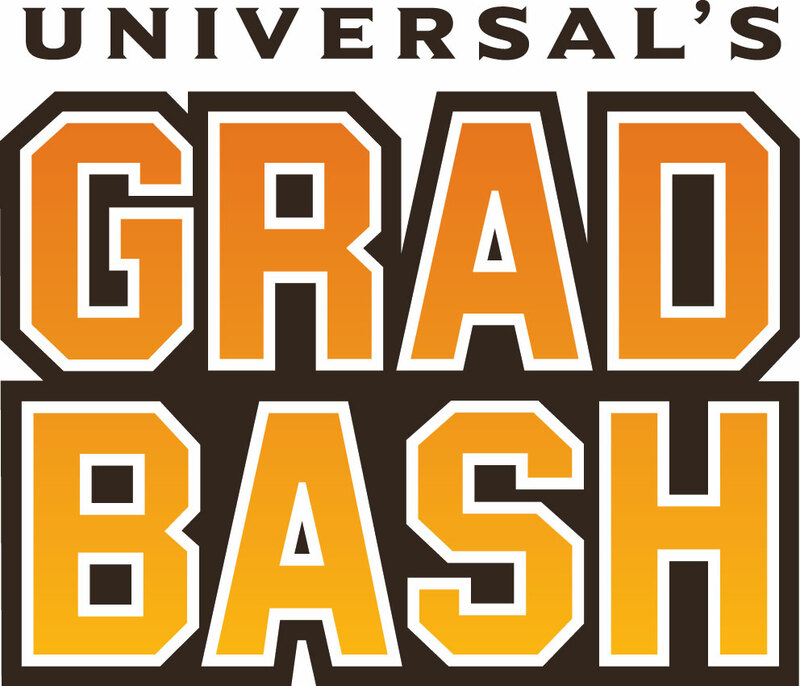 When you want an evening for your Grad group that is one of a kind, be sure to check out Universal's Grad Bash. You will have a blast! If it is fun and excitement that you are looking for when booking your Grad Group, be sure to check out Busch Gardens Grad Nite. Universal Orlando's Gradventure is the way to go when you want fun and exciting rides for your graduation group trip. Check the link below. Busch Gardens Tampa is calling all 8th graders to come out and have a great time at Busch Garden's Grad Nite. Click below for details. See what is in store for you and your group when you take a trip to Kingdom Keepers Quest. You can find the best dicounted rates right here! When you are looking for the best school group prices for Orlando them parks, be sure to stop by FFYS to see all of the amazing deals. Check out the great deals that you can get on your church group outing from us here at FFYS. Just click on the link below to find out more. *Subject to change without notice. © MARVEL. THE SIMPSONS RIDE TM Twentieth Century Fox Film Corporation. The Simpsons TM & © 2019 Twentieth Century Fox Film Corporation. All Rights Reserved. Men in Black & Alien Attack: TM & © 2019 Columbia Pictures Industries, Inc. All rights reserved. Macy's Thanksgiving Day Parade & Related Characters © 2019 Macy’s Inc. All rights reserved. Universal elements and all related indicia TM & © 2019 Universal Studios. © 2019 Universal Orlando. All rights reserved.